It’s finally here! The 7th Relay For Life Home & Garden Expo opens on the 16th September. This is a great event supporting a great cause and ongoing research. This Second Life fund raising event is a phenomenon, raising a significant amount of money every year and each year it just gets bigger. This time I am supporting the cause by having my own store on HG Expo 1 and I will be releasing a whole new beach cottage and complementary furniture set. 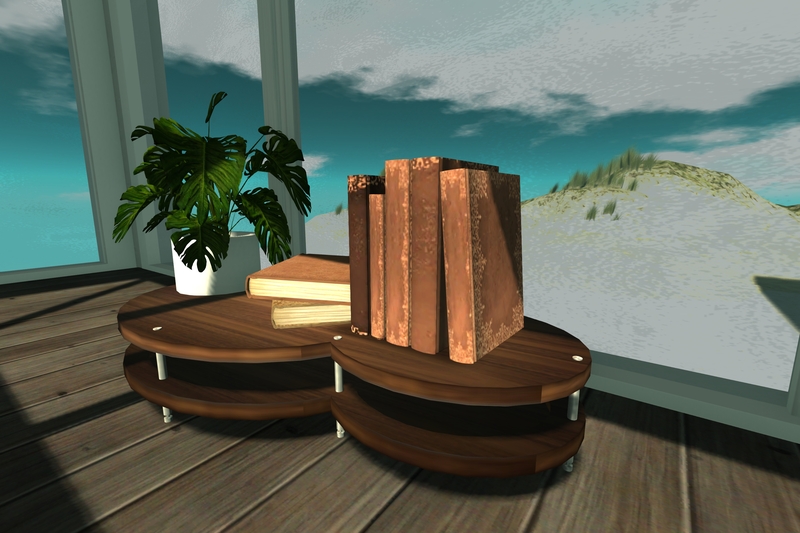 At the moment, Atlantis Beach and furniture is only available to buy at the H&G event, after which it will on sale at the Ven River store and on the SL Marketplace. Here is a shopping summary of the Moco Homes New Releases at H&G. 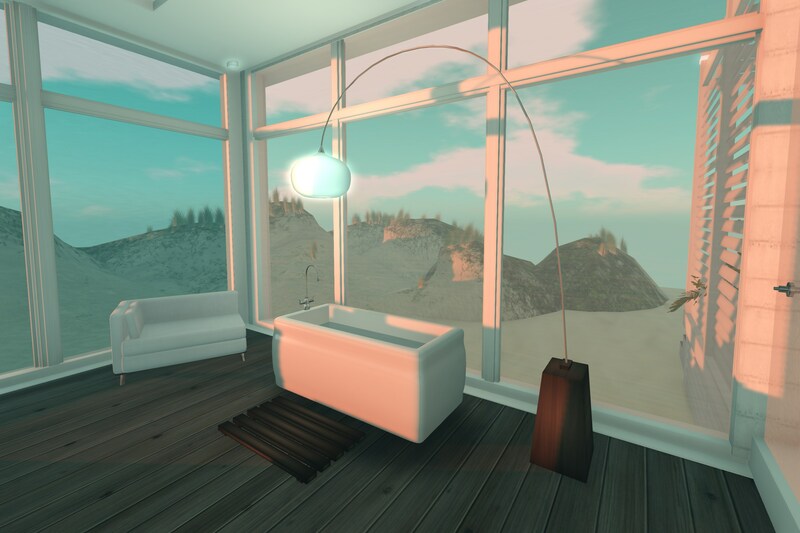 I have also created some special decor packs from the Atlantis Beach furnishings which are only available at the H&G event as donation items with 100% of the sales going to Relay For Life, so please visit and please donate generously!!! Getting everything ready within all of the numerous deadlines was very hard going what with all of the juggling needed between RL and SL and now I need another holiday for a rest! So it was a relief when everything was finally set up and ready to go. The sims look amazing and any genuine shopoholic would have a ball wandering around the seemingly endless range of goods, services and fabulous builds. 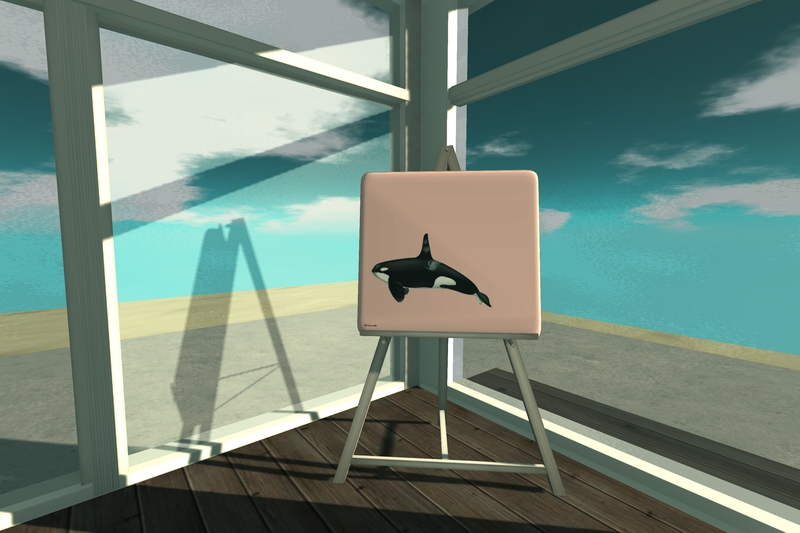 I took the opportunity yesterday to have a good look around before the stampede begins and there are some really beautiful creations and great donation gifts. I am sure that you will love it when you do visit and remember to stock up on your Lindens before you go! Let’s see if we can break last year’s record! This is a 100% original mesh cottage designed specifically to capture that feeling of living right on the beach, right on the water front. I make no apologies for creating a house almost entirely out of glass and weather beaten slatted wood. There are windows and sparkling light play everywhere. 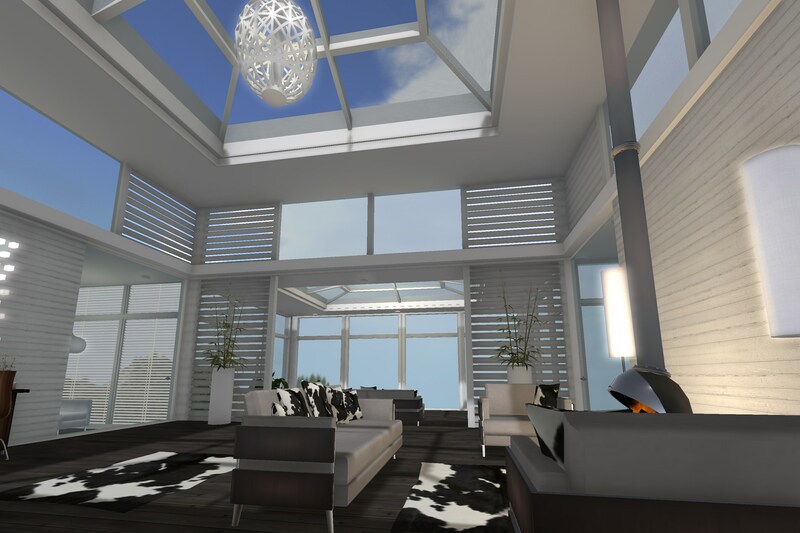 However, for those times where you absolutely do need some privacy you can choose to close the blinds for all rooms or each one and make the glass doors private too, the choice is yours. Atlantis does have a lovely, serene, tranquil feel. So sit back with a drink and watch the glinting ripples of water dance as the sun goes down. You will save a significant amount of Lindens buying the house and the furniture together. 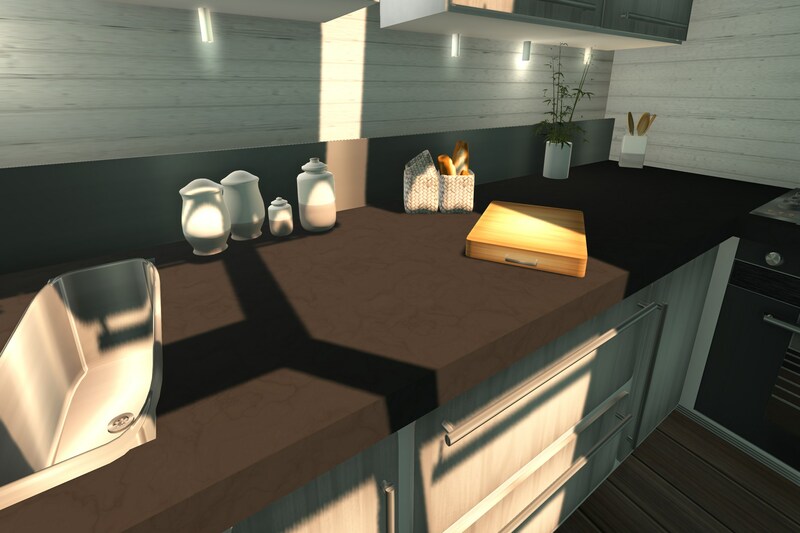 All furnishings and decor are new releases. 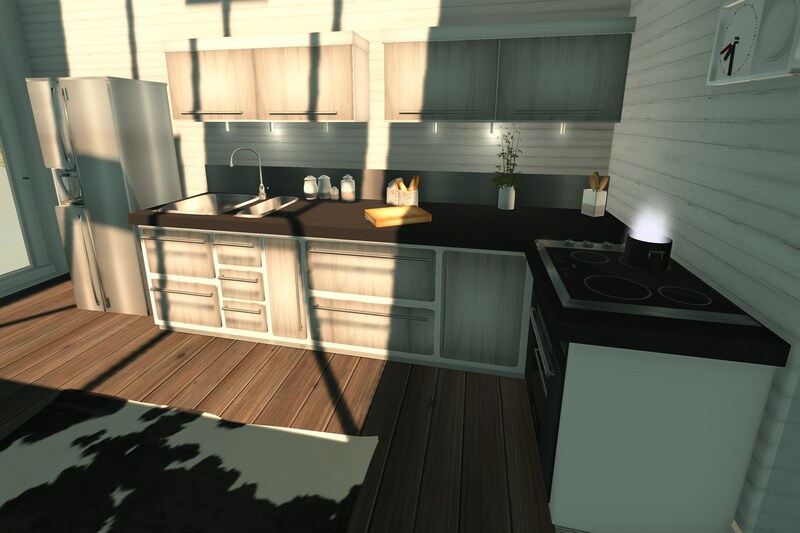 This is a low LI house and furniture set, created to support a great cause. I will look out for you all when I visit so see you there! I know it’s really boring…and I say this every time but….. PLEASE READ THE MANUAL! It’s online, easy to read, translatable and will genuinely answer most initial queries. It will also save a lot of weeping, moaning and gnashing of teeth if you’ve changed something and now everything looks hideously wrong! Have fun and see you at the expo!! !